Home » Software » What are the best Blu-Ray players for laptops? Blu-Ray offers some of the best movies in high definition (HD) and ultra high definition (UHD). It houses the most advanced storage hub for storing UHD videos (and movies). However, Windows (and other PCs) does not have a default support for playing Blu-ray videos. 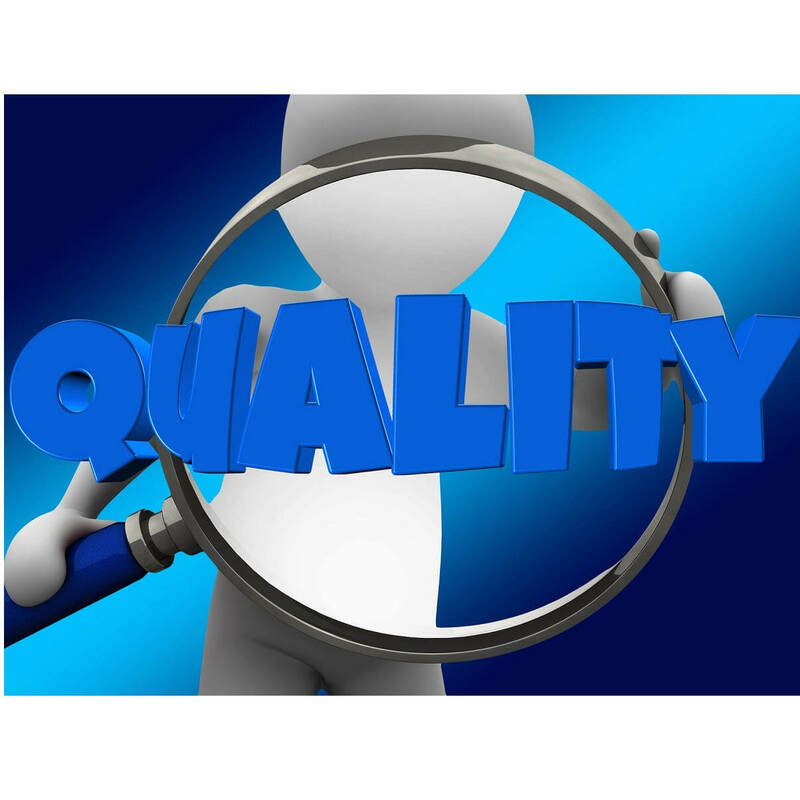 Hence, to enjoy the best of video quality (via Blu-ray) on your PC, you might have to outsource and get a third-party Blu-ray player. 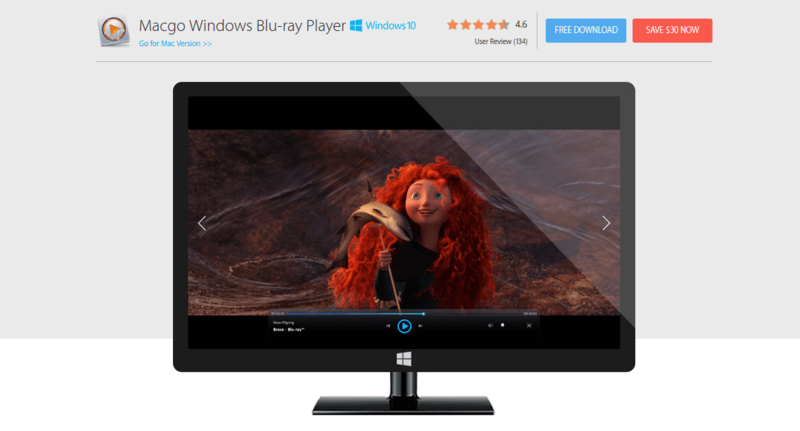 For your convenience, this article reviews some of the best Blu-ray player Windows 10 software. As of today, no computer has a preinstalled media player that is capable of playing Blu-ray videos. There are, however, a host of specially designed software, any of which can easily be installed to play Blu-ray movies/videos on PCs. And this article is designed to help you choose the best one for your computer, specifically Windows PCs. There are numerous Blu-ray players out there. So, we’ll be looking at only five of the best, Windows 10-compatible, ones. CyberLink PowerDVD is an industry-class Blu-ray media player, exclusively designed for Windows PC. The program supports all modern versions of Windows, including Windows 10, Win8.1, Win8 and Windows 7 (it doesn’t support MacOS systems). Also, CyberLink PowerDVD is equipped to support and play every notable video format and source file, including DVDs, 3D/4K Blu-ray and UHD Blu-ray discs/ISO files/folders. Also, it houses one of the best obtainable sound/audio systems in the industry. And it can stand toe-to-toe with any media player in this regard. Key features of CyberLink PowerDVD include: HDR support, high resolution videos (< 4K), DTS-HD/Dolby TrueHD/Dolby Digital (multichannel) audio support, offline media streaming, multiple video formats and more. CyberLink PowerDVD, though one of the best Blu-ray player Windows 10 software, is also one of the most expensive. It is offered at a fixed price of $69.95. Macgo Windows Blu-ray Player is a media software (player), specially designed for playing Blu-ray Discs/ISO files/BDMV on Windows PC. It is especially optimized to perform better on Windows 10. In light of this, it is often regarded as one of the best Blu-ray player Windows 10 software; hence, it tops our list. This software affords its users the opportunity to watch Blu-ray movies in any format they desire with format support (for videos) running up to 50. In fact. any video format you can think of is aptly supported on Macgo Windows Blu-ray player. Also, the media player supports multiple resolution, including 480p, 720p and 1080p (it does not support 4K). Macgo Windows Blu-ray player, although initially designed for MacOS, has a wide compatibility for Windows. The program is compatible with all Windows operating systems between Windows 10 and Windows XP. It gets better, there are also designated versions for mobile iOS devices, as well as the original version for Mac. Some of the unique features of Macgo Blu-ray Windows Player include advanced sound system (which supports DTS-5.1, Dolby TrueHD, DTS-HD and more), third-party and built-in subtitles, online playback, cross-platform compatibility, multiformat audio & video support, multilingual support (15+ languages), industry-class security, technical support (including comprehensive tips and tutorials) and more. The only notable downside of this software is the lack of Blu-ray menu; although its development is in the pipeline. Also, there is no 4K resolution support. Macgo Windows Blu-ray Player is offered at a starting pricing of $29.95 (for a single license). However, there is a limited version, which can easily be download for free. Leawo Blu-ray Player is a multifunctional media player software for Windows, and it makes our list of best Blu-ray player Windows 10 software. This media player is flexibly designed to, not only play videos on Blu-ray disc/ISO files/folders, but also videos on DVDs and other video storage media. It is supported on Windows Vista and later versions, up to the latest Windows 10. Besides, Leawo hosts a fairly easy-to-navigate UI, which could be a little tricky for beginners. Nevertheless, there are several onboard guidelines to help you out, as every feature is clearly spelt out on the UI/screen display. The highest resolution obtainable on Leawo Blu-ray player is 1080p. 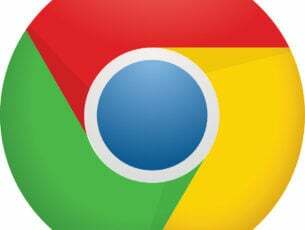 However, the software’s developers are currently working towards adding the 4K resolution. And this is expected to come with the next update. Key features of Leawo Blu-ray Player include multiformat video/audio support, multiple HD resolutions (up to 1080p), advanced audio setup (to support DTS-HD, AAC, DTS, TrueHD and more), customizable GUI, external subtitles, customizable video/audio playback, power manager, multilingual support and more. Leawo Blu-ray Player is a free licensed software, which means you can download and use it for as long as possible without paying a dime. DVDFab Player 5 is undoubtedly one of the best Blu-ray player Windows 10 software out there. 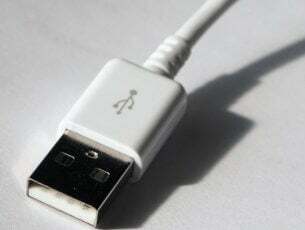 The software is supported on all 32-bit and 64-bit Windows 10/8.1/8/7 computers, with a minimum RAM storage of 2GB. In addition, DVDFab Player 5 is an all-in-one media player, which van be employed to play Blu-ray ISO files & folders, Blu-ray discs, DVDs, AVCHD and conventional videos. It hosts a flexible resolution support for 480p, 720p, 1080p, 2k and 4K. 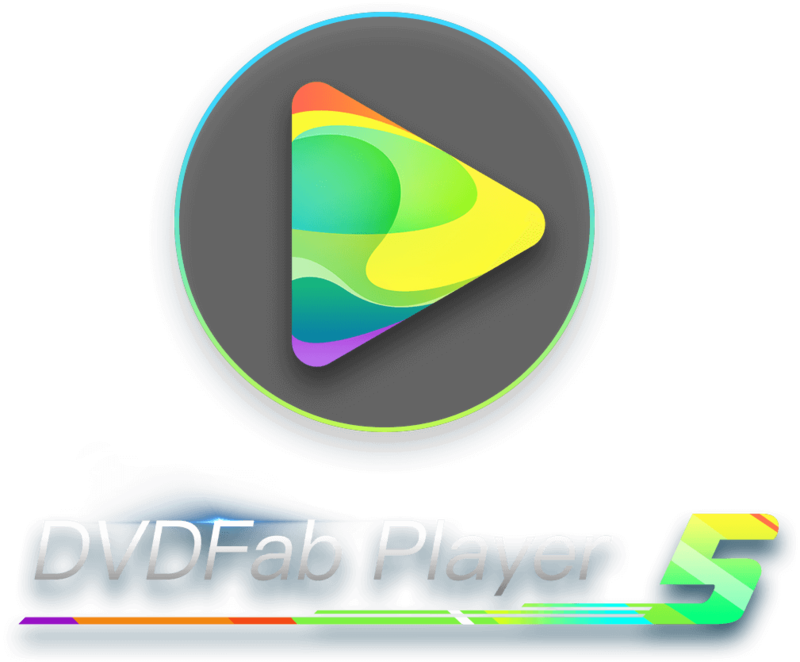 Notable features of DVDFab Player 5 include: HDR10 support, 4K UHD resolution, Advanced audio outputs (Dolby TrueHD, DTS-HD, DTS:X and more), multiple resolutions support (480p to 4K UHD), multiformat videos (MKV, MP4, WMV, FLV and more), customizable UI, modifiable video playlist and many more. The most significant feature of DVDFab Player 5 is, perhaps, its HDR support (which is device-specific). The most notable downside of DVDFab Player 5 is its pricing, as it is a bit expensive for low/middle class users. It is available in two pricing editions: Standard and Ultra, which are offered at $59 and $99 respectively. Nevertheless, you can enjoy it on free trial for 30 days, before subscribing on either of the aforementioned plans. VLC is arguably the most used media player in the world, and it is highly suitable for playing Blu-ray movies/videos. Hence, it conveniently stands out as one of the best Blu-ray player Windows 10 software. This program is an all-round media player, equipped to support virtually all known video formats. Nevertheless, VLC hosts a cross-compatible platform, with support for both desktop/laptop computers and mobile devices. For PCs, the media player is supported on virtually all Windows versions, from Windows XP SP3 to the latest Windows 10 OS. Notable features of VLC include audio filters, multi-format videos, subtitle synching, customizable Blu-ray menu, customizable video effects (in real-time), 4K resolution (and lower), user-friendly interface and more. Essentially, VLC might not be the most powerful Blu-ray software, but it is arguably the most flexible (easy-to-use) media player (for playing all kinds of videos). VLC media player is an open source application, developed by VideoLAN – a prominent nonprofit tech firm. And as an open source program, it is available to all and sundry at absolutely no cost. Blu-ray is currently the most advanced video/movie storage medium, having the capacity to store up to 128GB of 1080p HD and 4K ultra high definition videos. However, no computer, today, has a built-in solution to play Blu-ray videos, which means you have to look outward, if you want to enjoy Blu-ray movies on your computer. To narrow down your search, we have compiled, in this article, five of the best Blu-ray player Windows 10 software. So, if you own a Windows PC, you can download/buy any of the above-listed software, to enjoy exceptional Blu-ray movie experience.